You prefer running your business at home but need a professional presentation to your clients?Do you need an address for ASIC Registration and someone to answer your phone call? Perhaps, you started your new business, wants to grow this and searching for the virtual office service. So don’t do anywhere because here, at Bluedog Business Centre, we have an assortment of virtual office benefits that you can alter to fit your business needs and your financial plan. 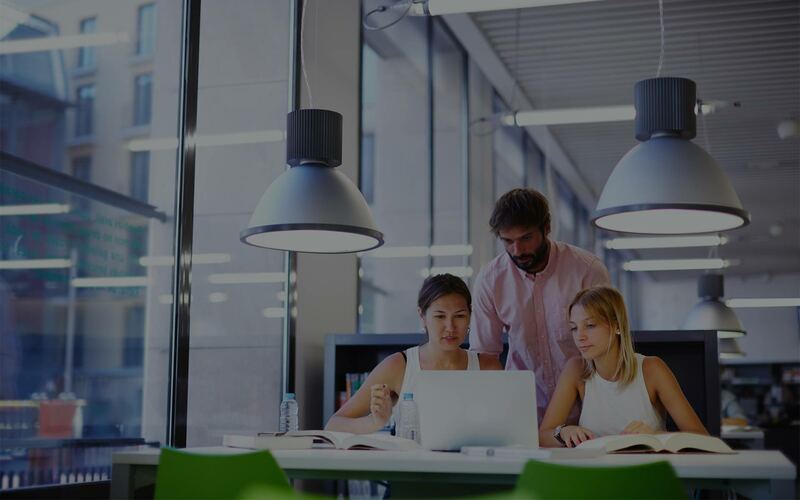 Our virtual office administrations are accessible, giving you the adaptability to develop your business while keeping away from superfluous overhead. 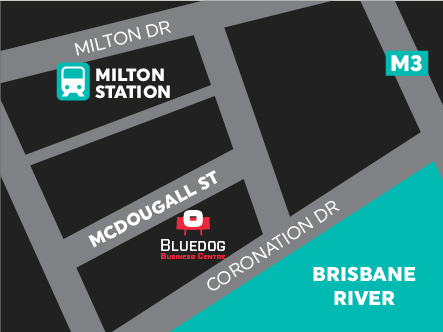 The Bluedog Business centre gives adaptable virtual office space arrangements, including completely overhauled office space, shared office space, and gathering room rentals with adjustable rent terms over the Brisbane. Furthermore, we give different administrations that a developing business can exploit as required. 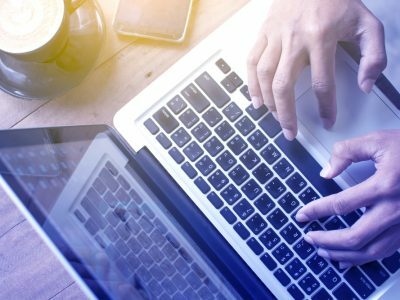 Virtual office allows you to possess a prominent presumed address in a city of your decision, at a small amount of the purchasing or leasing expense of such an address. Virtual Office Services at Bluedog Business Centre are designed to help you reduce expenses and maximize efficiency. This is a great solution for business owners who are starting up, home based or travelling constantly, where you can have the professional business image without paying for an office that you may never use. Our goal is to provide thoughtful, convenient and affordable services. Our friendly receptionists are here full time from 8.30 am to 5 pm to help take care of all your day to day business essentials. We provide a prestigious business address for your marketing and mailing needs, a dedicated phone number with personalised live phone call answering services, and access of meeting facilities for appointments or interviews. We aim to customise a streamlined package to suit your requirements which helps you to manage and grow your business effortlessly throughout our centre. 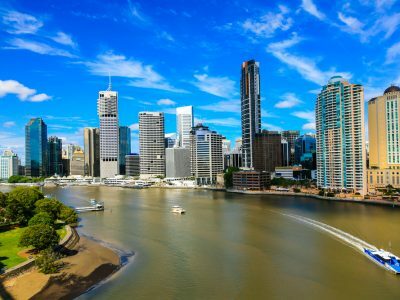 This is ideally suited for not only local businesses but interstate and overseas companies who are looking to further expand their operations to Brisbane. Our complete Virtual Office service package is only $129 plus GST per month. For more information about our packages, call 1300 138 062 or acquire a copy of our Handbook by scrolling down to the bottom of the page. Address Package is the foundation of our Virtual Office services. It simply allows you to use our address on your website, stationary, ASIC registration and any marketing platforms without paying a large sum of money on an actual office from our centre. We understand how it may look unprofessional if your registered address is different to your business address. PO Box address and fax number are also provided for that extra touch of professionalism. Mailbox are checked daily while PO Box are checked on alternative days. You will be notified of any incoming mail or parcels right away and are able to choose between forwarding and scanning, or just have them stored at our centre until collected(Mail Redirection|Forwarding Services). We also redirect your faxes to you by email(Fax Management). Your guests and clients will be greeted and informed that you are unavailable at the moment, then a message will be sent to you via email straight away so you do not miss out on any potential client. This package is only $39 plus GST per month and is available instantly. Communications Package is our most popular package selected. It offers everything from the Address Package plus a local landline number(07, 02, 03 or *1300, *1800 number) and live answering phone call services. It allows you to further promote your business, and you will be confident knowing that your clients are dealt with professional receptionist with patient over the phone. You are welcome to provide a specific phone answering script, information on your company background or list of staff names to our receptionists so that we can assist your business even better. All messages that are taken will be passed onto you instantly through email and SMS. Call divert is free to set up for outside of our business hours, ensuring that you do not miss any calls. Voicemail is available if you don’t want call diversion. This package is just $89 plus GST per month and set up within 24 hours. 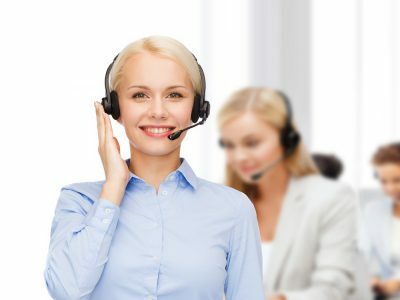 Only Call Answering Service for small business is available without Business Address service from Communication package. This is cost effective solution if you have actual office space or not needing a mail management service from us. We would offer only $69 plus GST monthly. The available area code is (02), (03) , (07) . if you sign up with more than one number, there would be extra discount. For 1300 and 1800, there would be extra $20 monthly. Meeting Package is our most practical selection. It comes with everything from the Address Package plus a complimentary 5 hours usage of our boardroom and meeting room each month. Bookings can be made through reception in person, over the phone or via email. Boardroom is designed for your conference meetings and client appointments. Meeting room is ideal from consultations and interviews. We are positive that your clients will appreciate your convenient location and free on-site visitor parking. This package is $79 plus GST per month and is available instantly. We can help you increase your efficiency and reach your business potential. 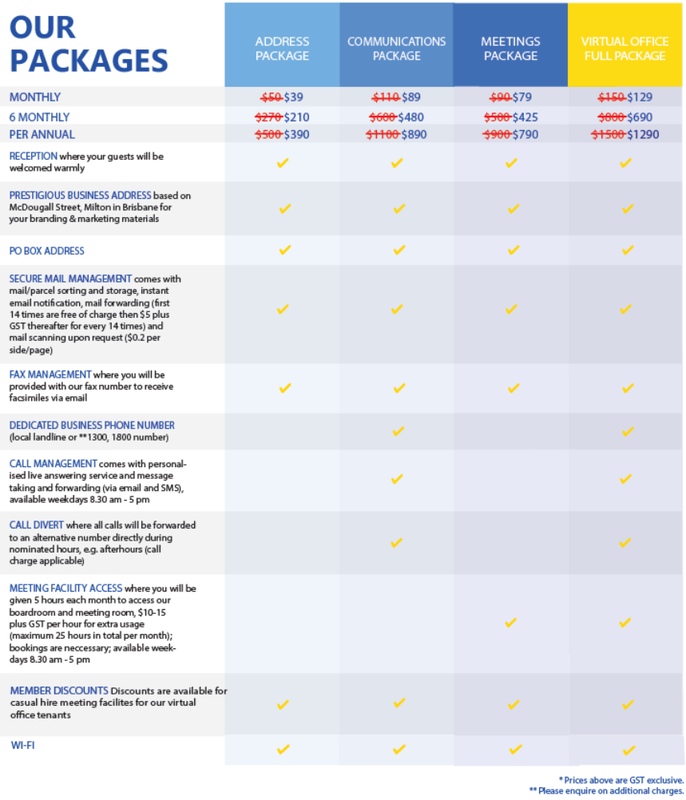 Bluedog Business Services assisted us by tailoring a suitable package to meet our business needs. Throughout our tenancy BBC have provided prompt, efficient and friendly support for us. Importantly, the location is very convenient, close to transport, amenities, the city and UQ. Bluedog Business Centre has everything we need to run our business – a comfortable environment, enthusiastic and friendly support staff and great meeting facilities. We would recommend BBC to anyone looking for managed offices in the handy suburb of Milton! Paul and the team at Blue Dog Business Centre are always friendly and great to deal with – nothing is too much trouble and they are always willing to listen to new ideas for the benefit of tenants. Best of all, what you see is what you get as there aren’t the hidden charges associated with many other serviced office providers. Copyright © 2011-2019 H&D Group Australia Pty Ltd T/A BLUEDOG BUSINESS CENTRE, All Rights Reserved.